Just in case you forgot in between those Pokémon GO adventures, the actual Nintendo 3DS series also has a game coming out this year. 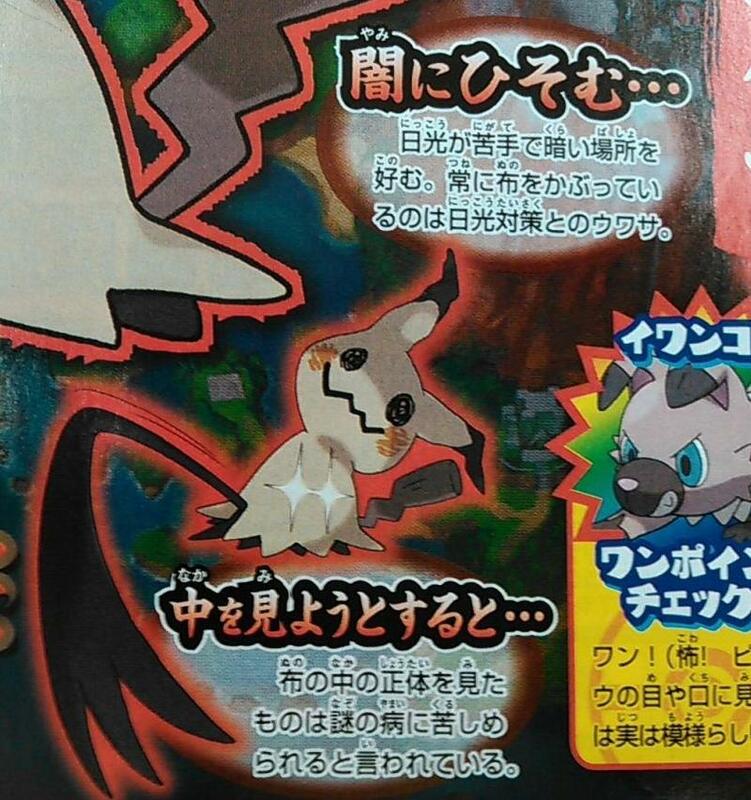 Pokémon Sun and Moon has a new trailer and two new monsters to show off today, all of which are rather weird. I don’t know if I should scream in terror or scurry about to find a leather jacket, a shark tank, and some jet skis at the sight of these two newbies. We’ve all heard complaints about the series making dumber and dumber monsters with each passing generation, but nobody said the artists actually had to start going out of their way to try and live up to those expectations. 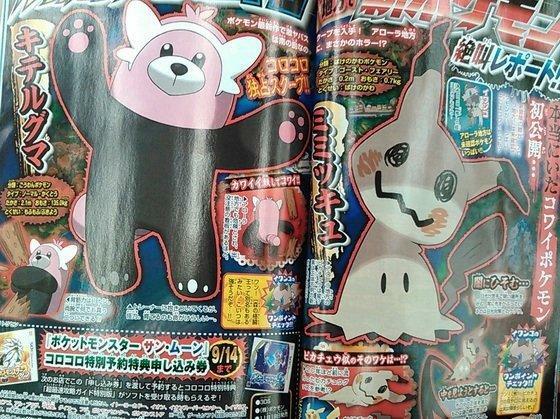 Kiteruguma is a normal/fighting Bear type Pokémon, and it is said that they love their master so much, they can hug them to death! No really, that horrible pink abomination loves hugs and training them is said to be done at the master’s own risk. Yikes! 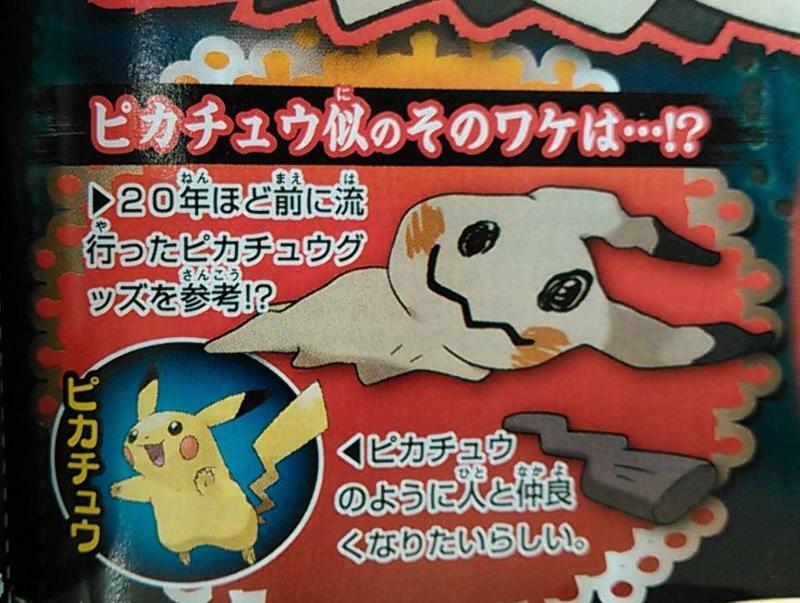 The other new one is the Mimikkyu, which is a goofy name even for an English pun in Japanese. It never shows its face because it wants to be friendly with humans, and the only way it thinks it can do so is to wear 20 year old moldy Pikachu merchandise. My goodness, these two are oddballs, aren’t they? What would Freud say…? The trailer itself shows kids off having fun on summer vacation, playing Pokémon in the beauty of a Japanese summer mountain home. Seriously kids, put the game down and just enjoy the beautiful nature! 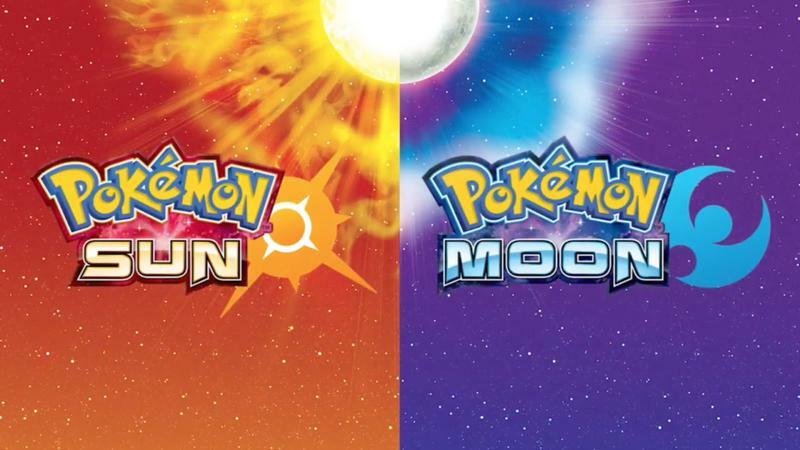 Pokémon Sun and Moon launches on Nov. 18 for the Nintendo 3DS.